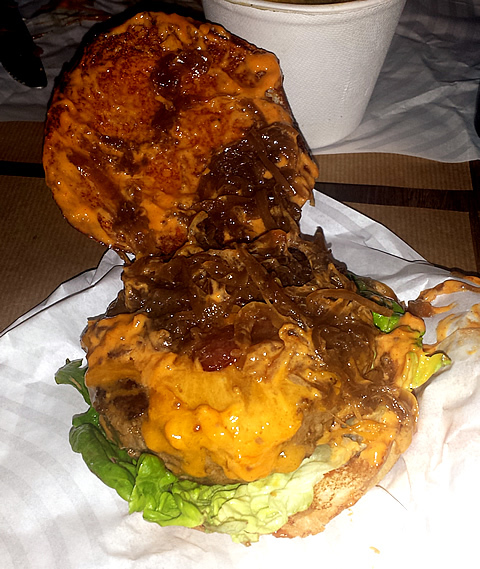 I was out one evening, and up came the topic of proper burgers in London. 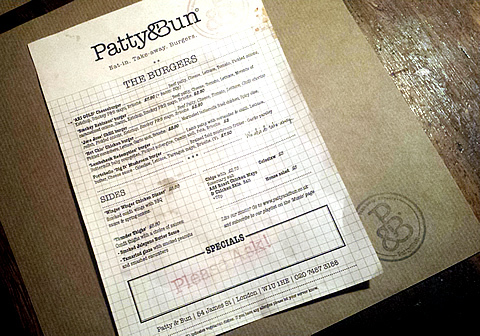 There is no shortage of burger joints here, with competition aplenty. 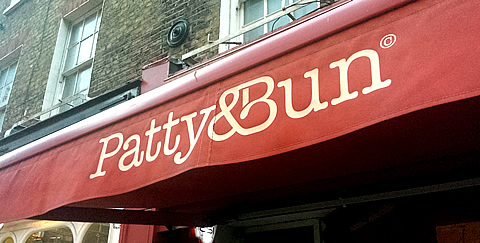 We all listed our favourites, but one of our group mentioned this place I had never heard of, called Patty & Bun. Her eyes were wide and bright and she talked so enthusiastically about this place, saying it was THE best burger in London! Woah, Them’s fighting words, so clearly I had to go and check this place out. I ordered the Smokey Robinson, which came with a beef patty (obviously), cheese, tomato, lettuce, mounds of caramelised onions, bacon, ketchup, smokey P&B mayo, all on a Brioche bun. If I could sum up the taste of this masterpiece, the word I would use would be… orgasmic. The thing is a monster, and not just in size, but flavour too. I recall barely speaking to my eating companion during the destruction of it. And who would want to talk with the above in front of you? 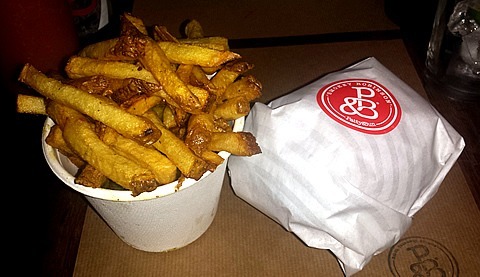 So, yeah P&B kill it, with their burgers but you know what also deserves a mention? Their fries. My experience has thought me that these are usually an afterthought in most places, and the taste is so so. Not here buddy. They cover them in Rosemary salt, are not too crispy and not too soft. Just perfect.